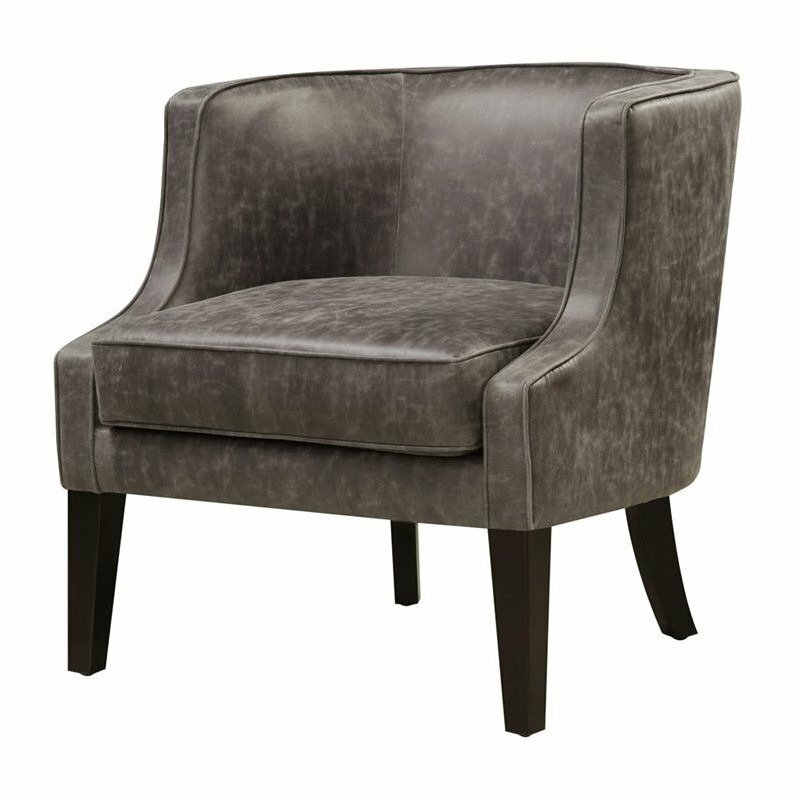 Whether you seek relaxation or conversation, the classic club chair is always a tempting spot. This one gets a modern update and features nice details like scooped arms, welted seam piping and tapered legs. Supple pellini leather gives the piece a well- loved feeling on the very first day you have it in your home.